"Moon Prospector," Analog Science Fiction/Science Fact, April, 1966. "New Lensman," Perry Rhodan #61-75, January-June 1975; London: Futura, 1976. "Triplanetary Agent," Perry Rhodan #100-105, August-October 1976. Ellik, Ron and Evans, Bill. 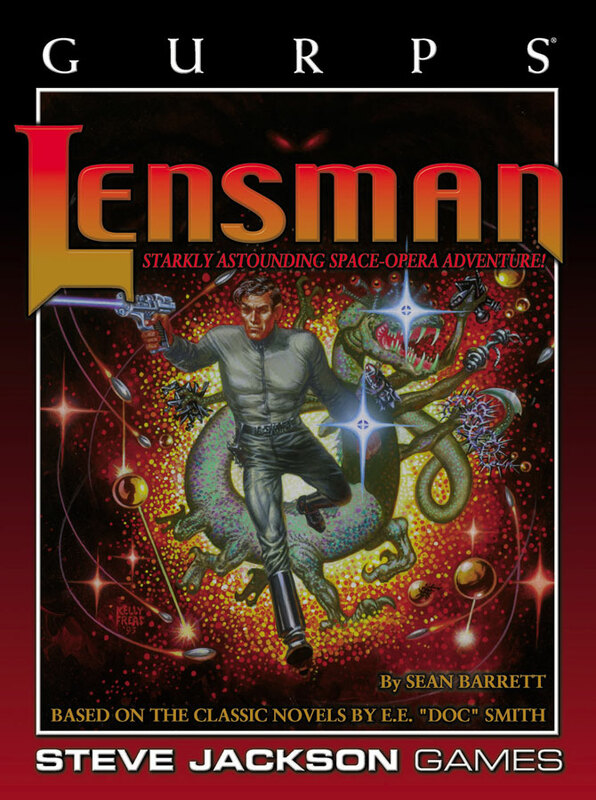 The Universes of E. E. Smith: A concordance to the Lensman and Skylark novels. An extremely useful index to the works of the First Historian. Garrett, Randall. "Backstage Lensman," Takeoff! A parody, based chiefly on Gray Lensman. Doc was very amused by it and contributed some details of his own. Heinlein, Robert A. "Larger than Life," Expanded Universe. Praises Doc as a man while thoroughly defending the most-criticized facets of his writing. Heinlein, Robert A., Various. 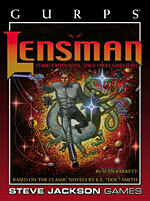 Heinlein mentioned Lensmen en passant in a few of his works. In Number of the Beast, interdimensional travelers enter the universe of the Lens and are nearly arrested for drug smuggling by a Lensman who later makes a cameo appearance in The Cat Who Walks Through Walls. Smith, George O., Venus Equilateral. Nothing to do with Doc or the Civilization of the Lens, but very similar in tone. Vacuum-tube electronic engineers run a communications relay in one of Venus' Trojan points. Sanders, Joseph., E.E. "Doc" Smith. A short biography of the man and criticisms of his writing. Smith, E.E. "Doc." Norwescon (speech). Doc answers his critics. Trestrail, Verna Smith. Keynote speech, Moscon I. Doc's daughter describes him and his family.